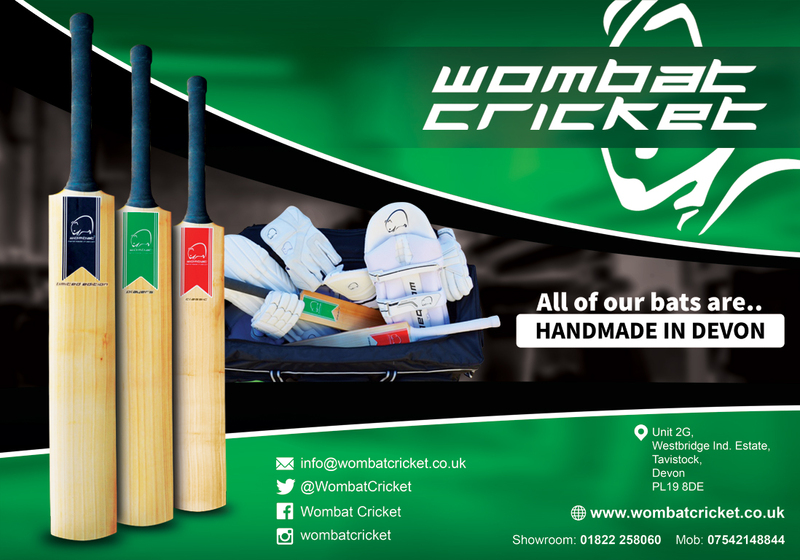 We realise that club cricket is the lifeblood of the game in Devon, we have an exceptionally strong club network, with a vaste predominantly voluntary workforce within them. Devon Cricket have members of professional staff which are here to assist, support and enable development of your cricket club. 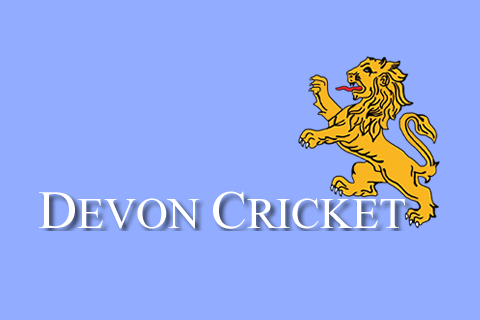 Devon Cricket has had an affiliation package which is mandatory to pay if you enter the Devon Cricket League. This affiliation has stayed at a level for a number of years, which became unsustainable to maintain the level of support that your club gets. We have compiled exactly what your club gets for its money and this also provides a clear line of communication to access support. Click on the category links on the left hand side or below to find out more details about each category and what can be accessed from each.